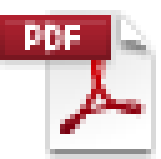 Download "I. 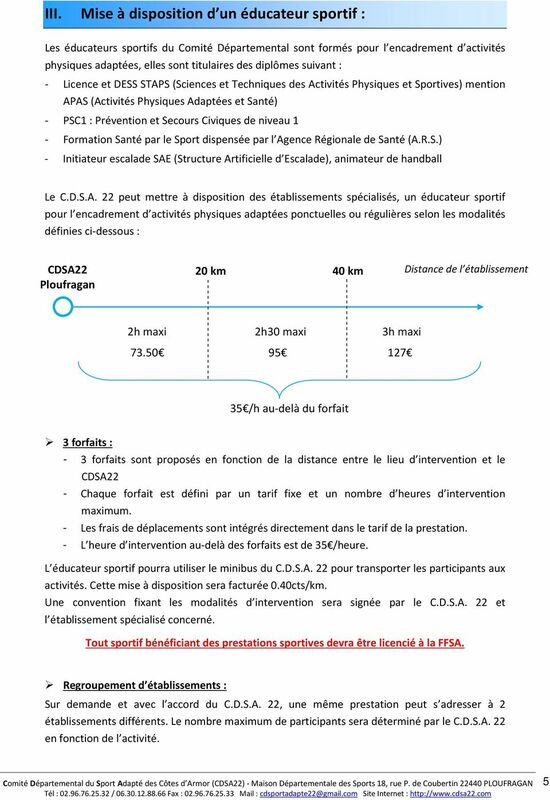 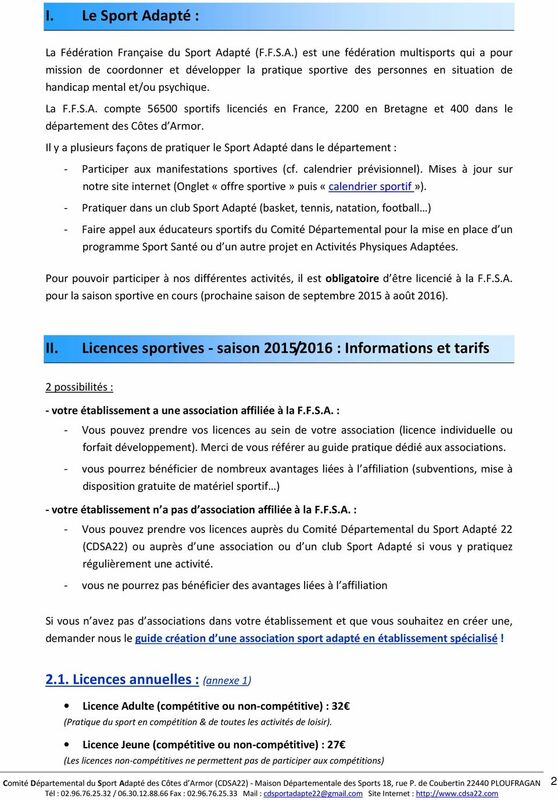 LE SPORT ADAPTE :... 2 II. 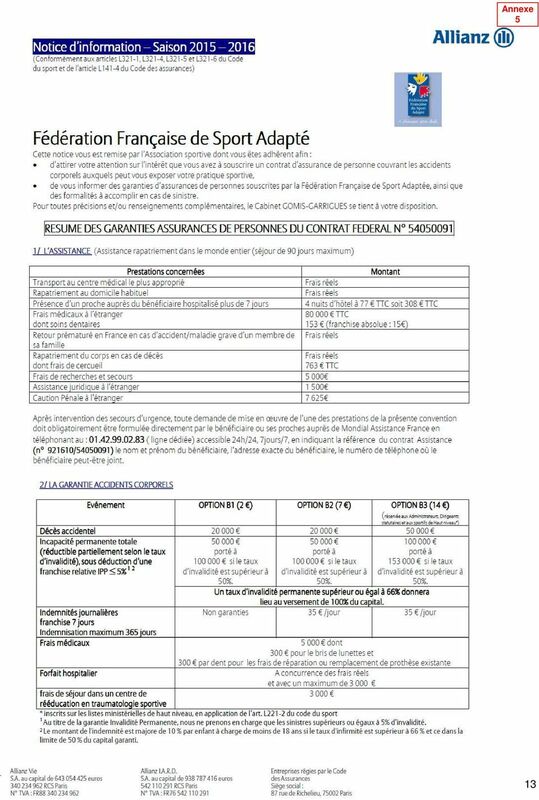 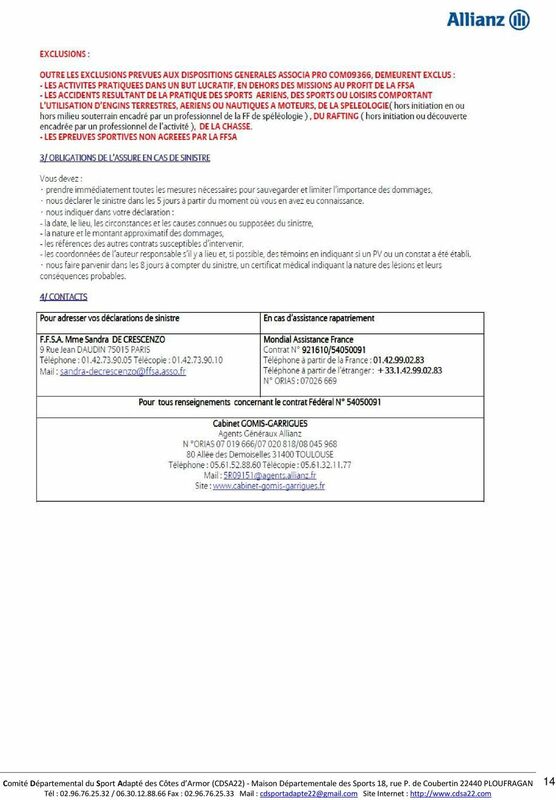 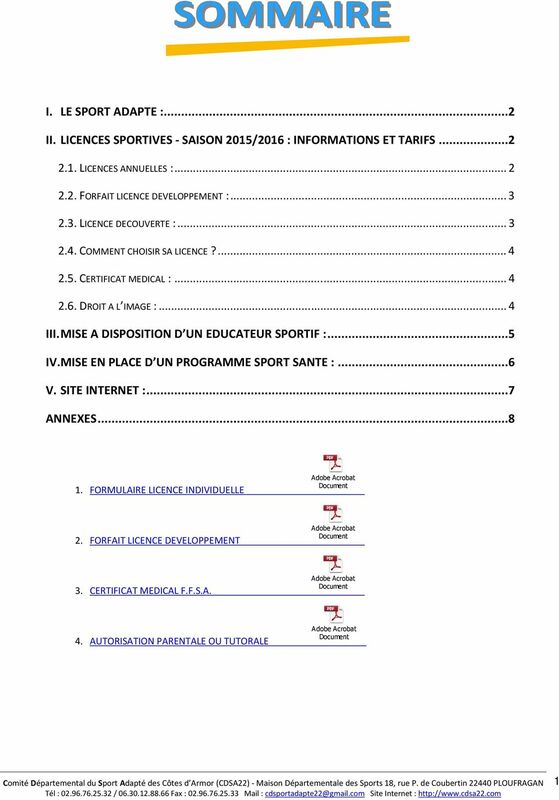 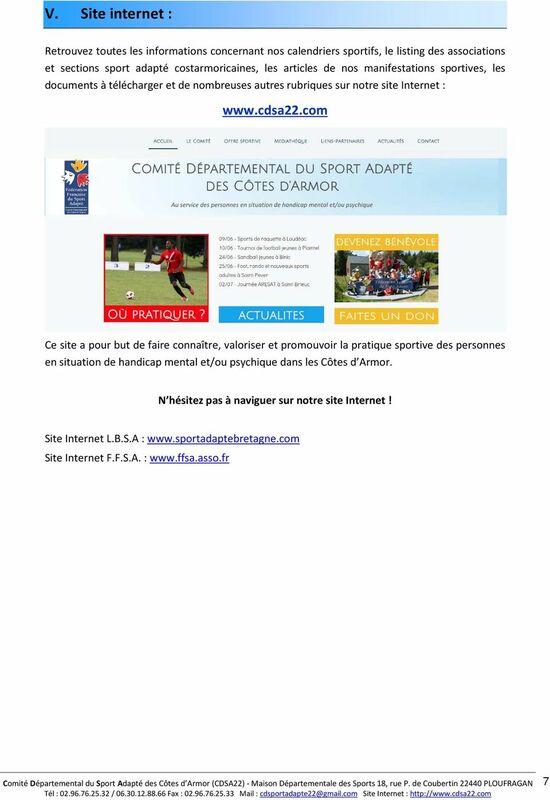 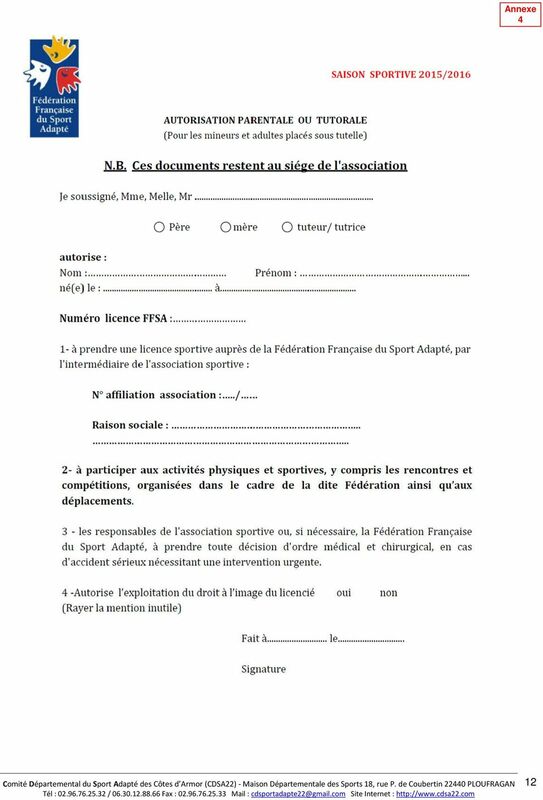 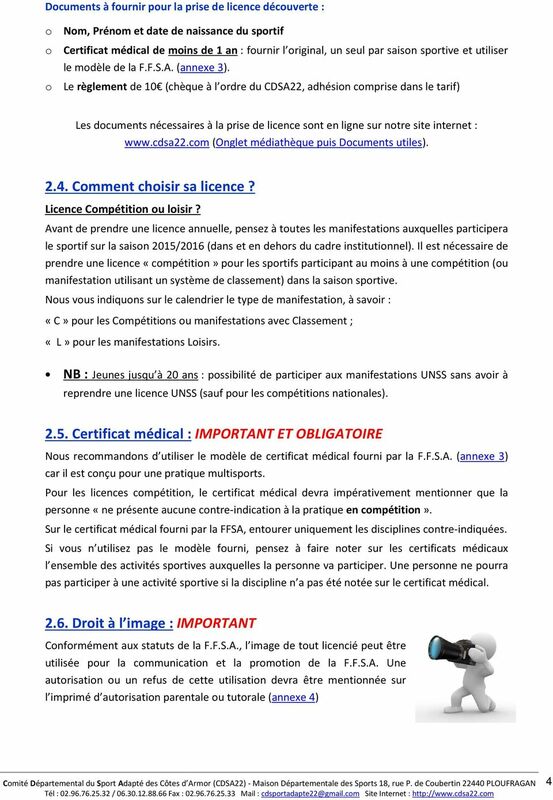 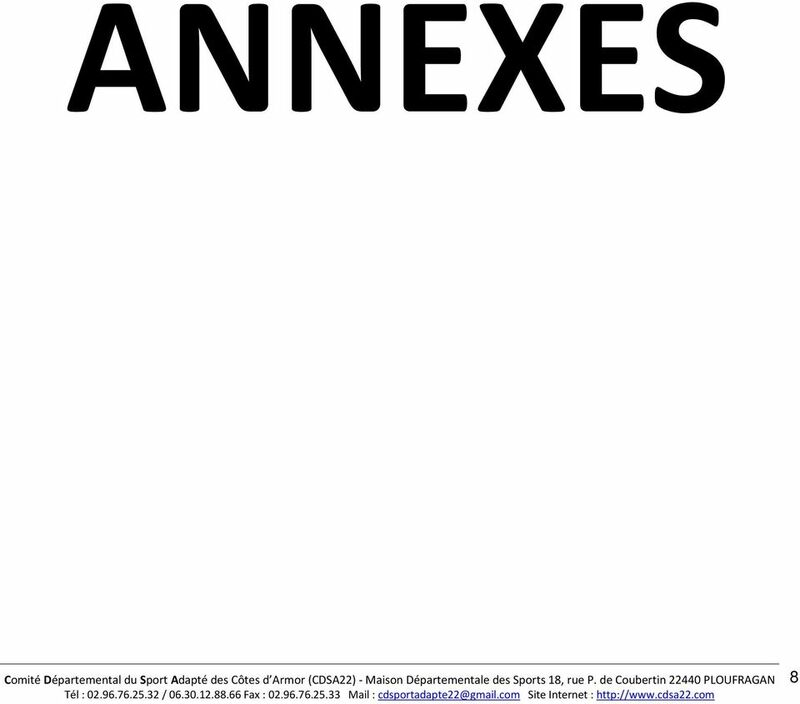 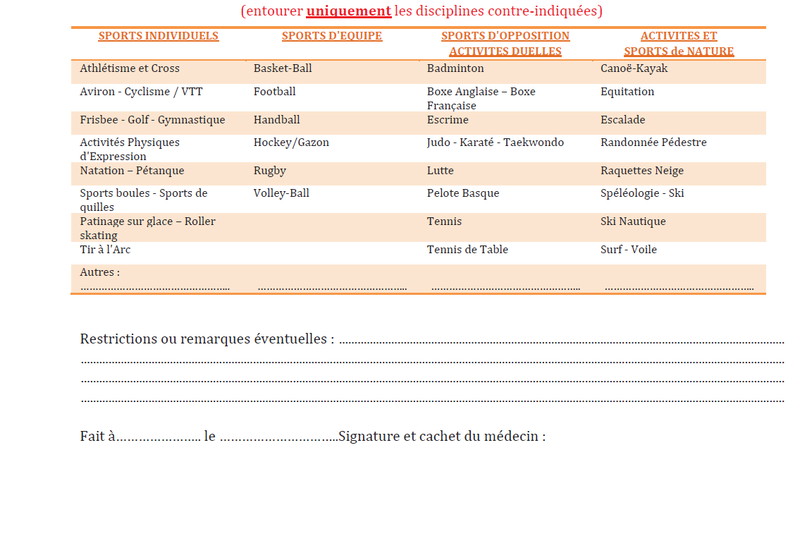 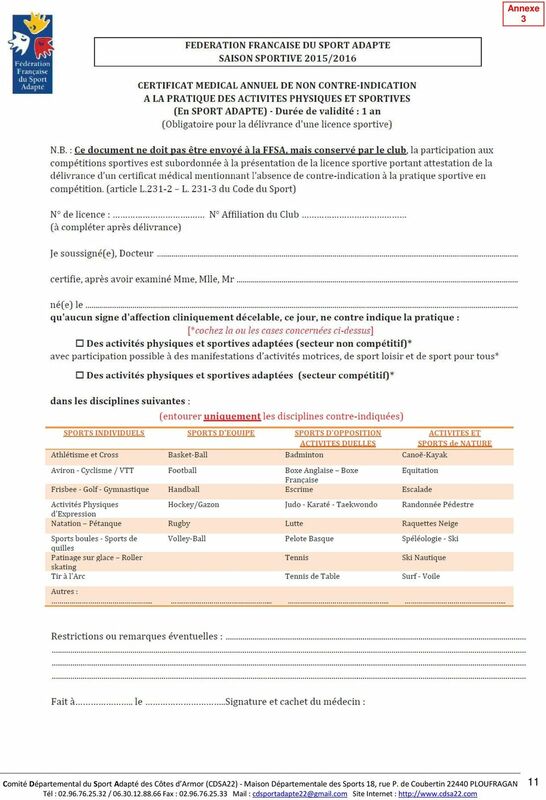 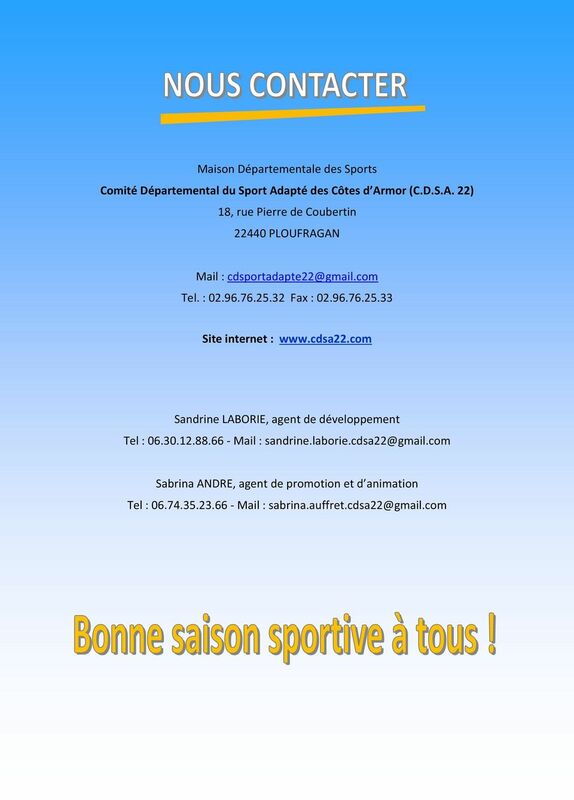 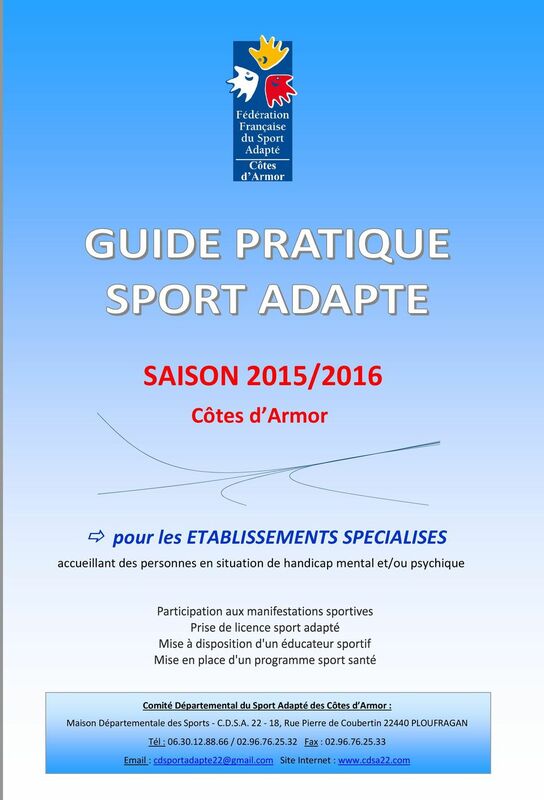 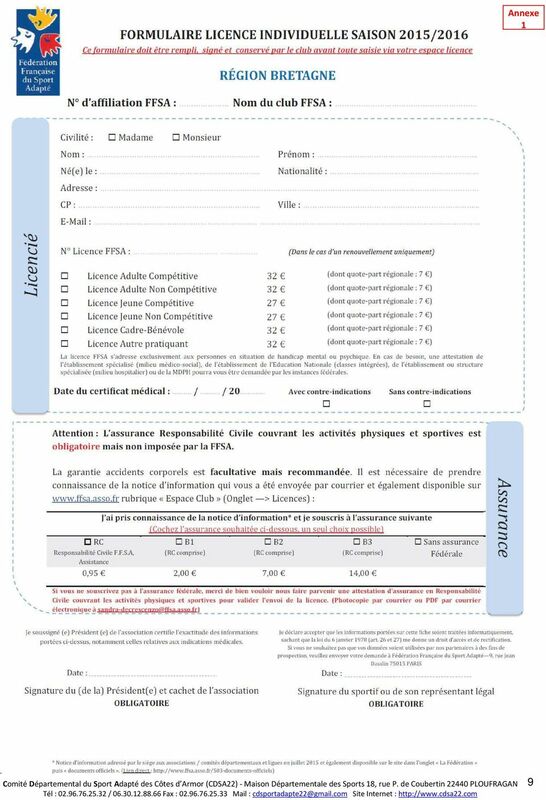 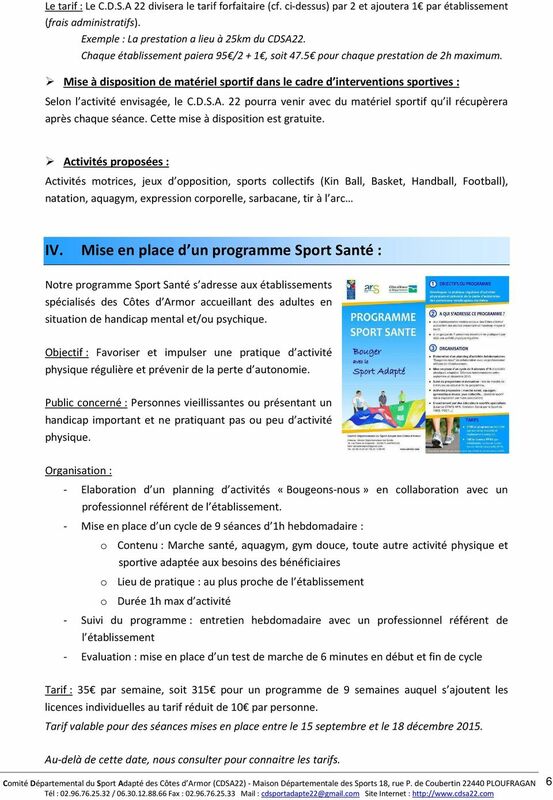 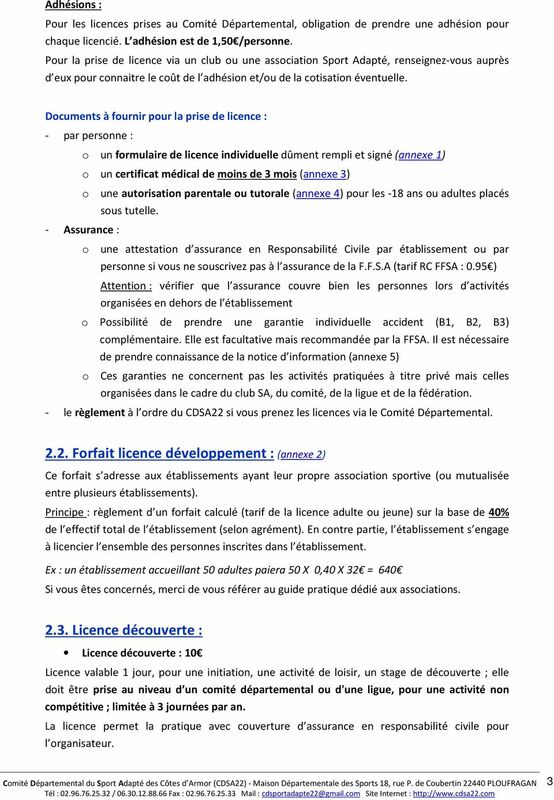 LICENCES SPORTIVES - SAISON 2015/2016 : INFORMATIONS ET TARIFS... 2"